The Powell case features a ridge back design that was inspired by the coining (or strengthening process) of the Jerry Can. 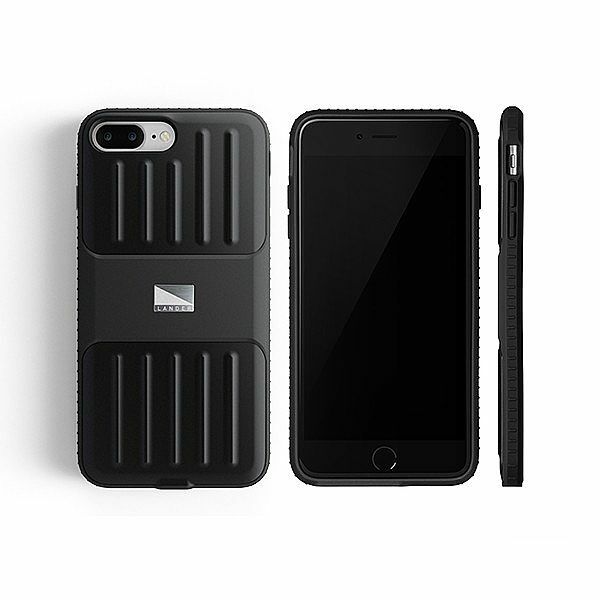 Not only does the case look stylish and feel great in your hand, it is also strong and protective. The Powell� case is bulk-free and offers plenty of grip.